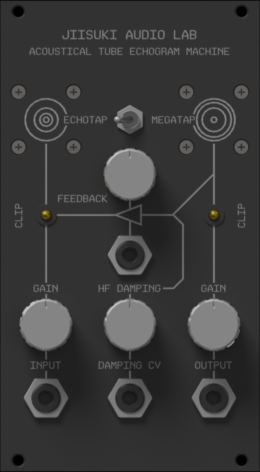 This module feature an unique way of creating reverberation and echo effects. It also has the ability to control distance and damping with voltage control. Effects that can be produced range from smooth reverberation to extreme BBD distortions. Stay tuned for more details!